At a USC Center on Philanthropy and Public Policy luncheon, Case Foundation CEO Jean Case shared her commitment to risk taking in philanthropy as a driver of social change, as well as the foundation’s application of business strategies to their giving. When she and her husband, Steve Case, created the foundation in 1997, Case said she was stunned to realize that philanthropy tended to be so risk-averse in its decision making. After years of putting that pro-risk belief into practice, the Case Foundation began promoting it more heavily to the rest of the field. In 2012, it commissioned a study of the bright spots where transformational breakthroughs have occurred. “We wanted to know what’s behind the business when it works,” she said. That research led to the foundation’s “Be Fearless” campaign and five principles it champions: Make big bets and make history; experiment early and often; make failure matter; reach beyond your bubble; and let urgency conquer fear. The campaign encourages individuals and organizations to rethink traditional models and experiment with bolder approaches to making the world a better place. To find solutions — and we desperately need new solutions to old problems — we’re going to have to take risks. Because failure often teaches more than success, the Be Fearless effort includes an online hub through which people working for change can share negative experiences as well as positive ones. The foundation even hosts “Fearless Forums” that include “Fail Fests,” during which participants share their stories and become more comfortable with the concept of failure being a positive. The Be Fearless campaign is also informed by the foundation’s dedication to entrepreneurial approaches to giving, like impact investing. Such investments, which aim to solve societal and environmental problems while yielding financial returns, are giving rise to a new class of entrepreneurs and companies, Case explained. The concept combines the best aspects of business and philanthropy, and the foundation’s promotion of it draws upon Case’s previous private-sector leadership in technology and branding, which includes the marketing effort that launched the pioneering Internet provider AOL. Today, the Case Foundation is renowned for leveraging entrepreneurship and new technologies to increase civic and business participation in the nonprofit sector. Even the couple’s business ventures have been rooted in leveling the playing field of opportunity. Even though the term impact investing wasn’t really known at the time, the company embraced that approach, she added. While Case’s desire to revolutionize philanthropy stems from her private-sector background, her understanding of the need to help others is more personal. This desire to reach past traditional boundaries aligns with the Cases’ own activity. 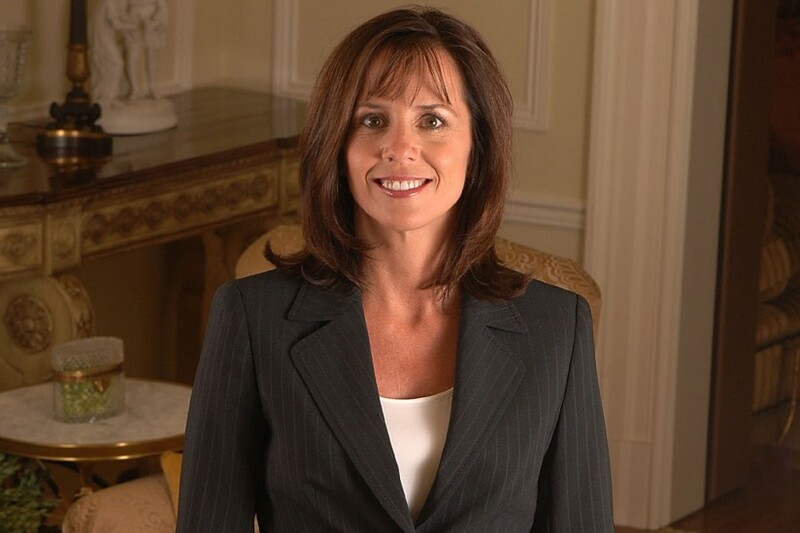 She and her husband have long viewed their work as intersecting philanthropy and business. On a personal level, they joined The Giving Pledge started by Bill Gates and Warren Buffett, committing to donating the majority of their wealth to charity. Professionally, she sees the Case Foundation’s capitalist-based philanthropy as a harbinger of more and newer social-enterprise hybrids. We need to always unleash ourselves from how it’s been and think about what it needs to be going forward. “We need to always unleash ourselves from how it’s been and think about what it needs to be going forward,” she said. 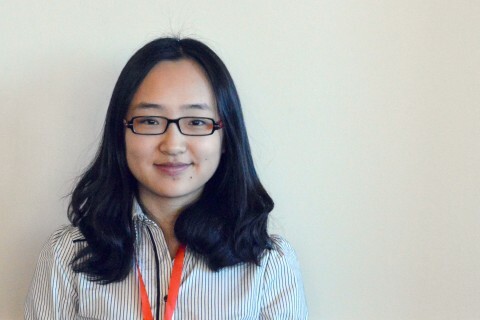 Bilingual Qi Yan has worked as a Gates Foundation intern in China, contributing ideas learned at USC. 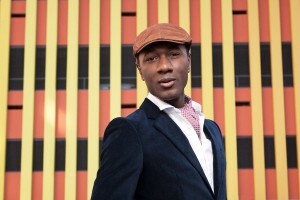 A musical star with a social conscience, alumnus Aloe Blacc is determined to use his talents for social change. 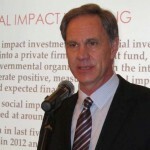 Jack H. Knott, dean of the USC Price School of Public Policy, called philanthropy one of the “major trends in public affairs in Asia” during a keynote speech in Singapore. More than 220 philanthropic leaders from across the nation came together in Los Angeles to consider how philanthropy can have the greatest impact.